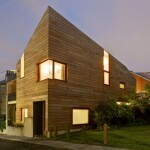 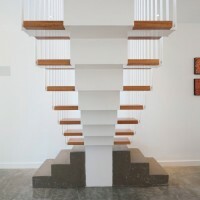 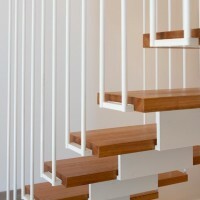 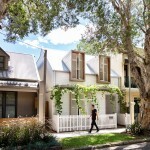 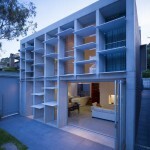 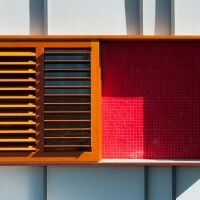 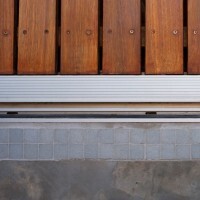 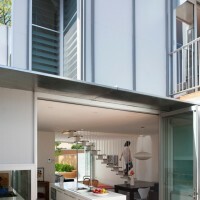 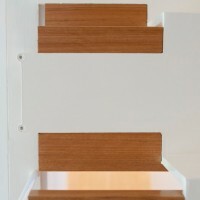 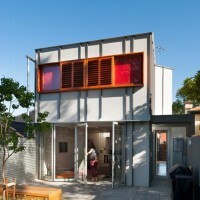 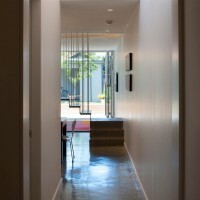 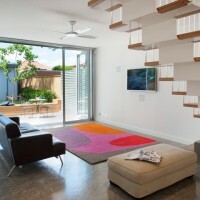 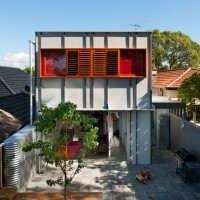 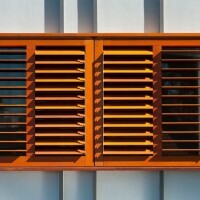 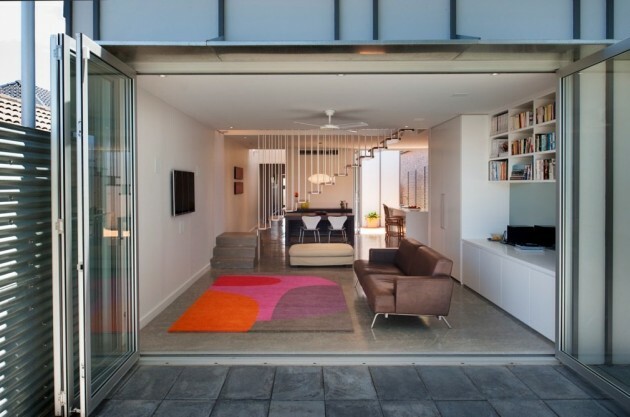 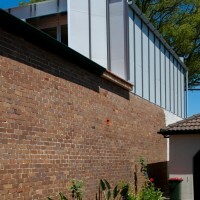 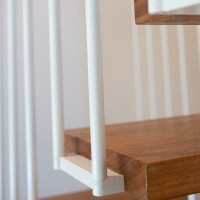 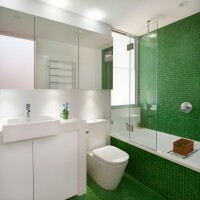 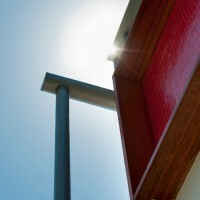 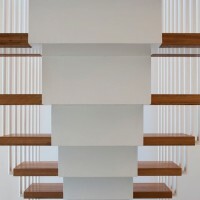 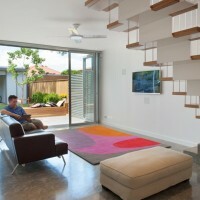 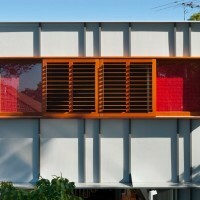 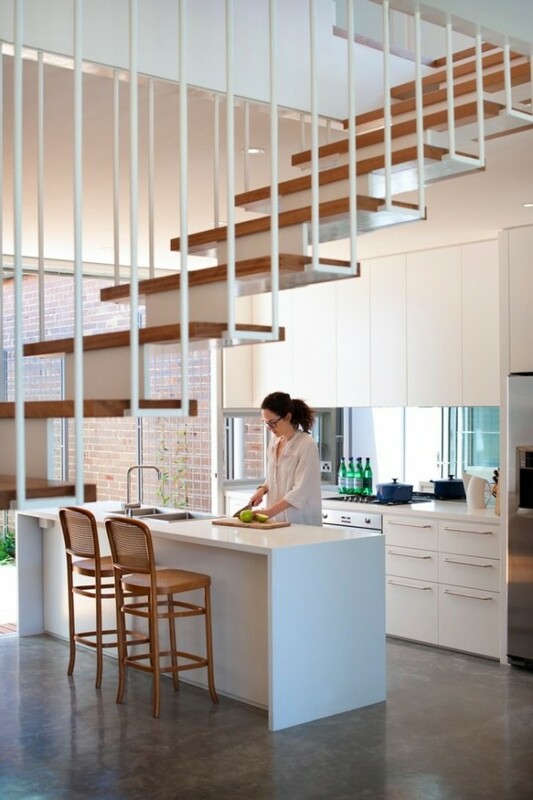 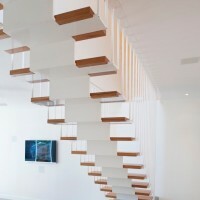 carterwilliamson have designed the Wareemba House in Sydney, Australia. 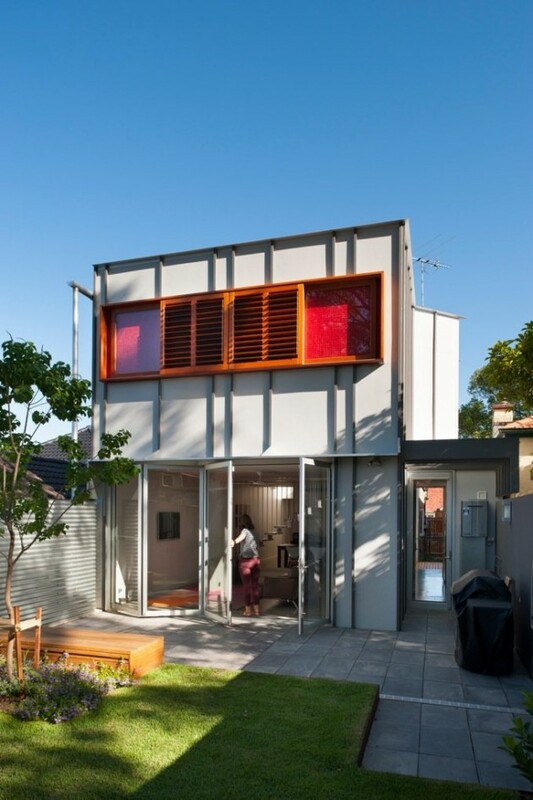 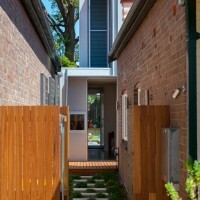 This is an alterations and additions project to a single corridor federation workman’s cottage. 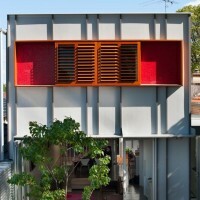 The brief was to make a family home for a family with 3 children. 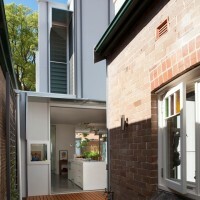 Removing the dark small living areas and kitchen, and replacing with a contemporary light filled and airy rear. 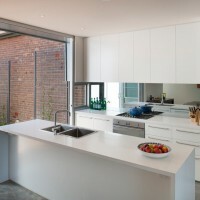 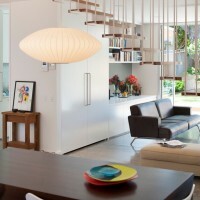 services have been moved to the middle of the plan, the kitchen liberated to be the social hub of the home. 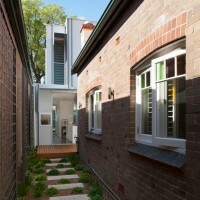 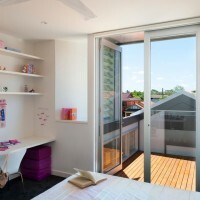 Living areas open onto the rear garden and courtyards to take advantage of Sydney’s temperature, almost sub tropical climate.